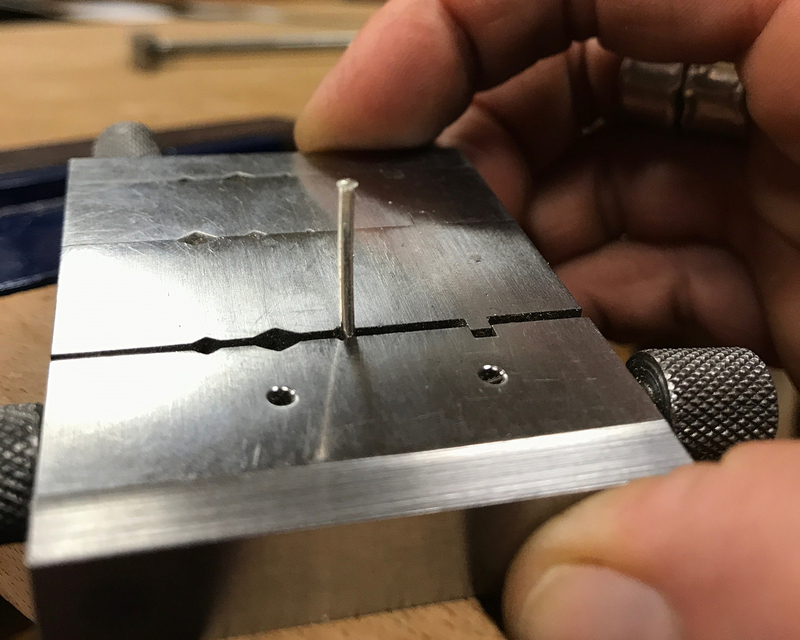 Looking for an easier way to start your rivet heads? Check out this great tip by jeweler Monique Rancourt. 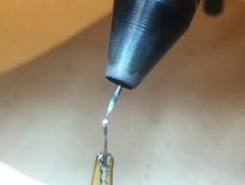 Learn this quick and easy way to make rivets using the Orion pulse arc welder. Get a nice even ball with very little texture! Look no further if you need to make a bail that is functional, good looking, and easy to produce. 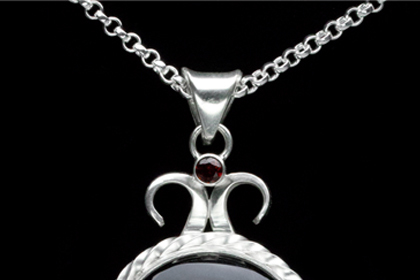 A great way to finish your pendant in just 7 simple steps.